Huge outdoor dance spectaculars, world premieres, ad hoc street performances and innovative acrobatics all feature in the exciting line-up for International Dance Festival Birmingham 2016. 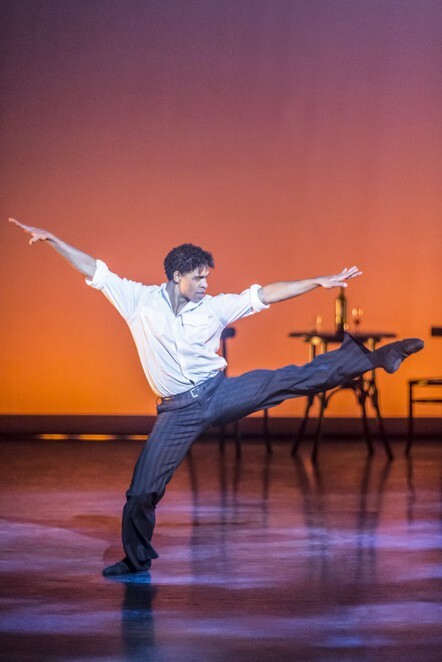 A final farewell performance in Birmingham from renowned dancer Carlos Acosta and a show by Nederlands Dans Theater are among a feast of highlights in the festival, produced by DanceXchange in partnership with Birmingham Hippodrome. IDFB 2016 will will run for three weeks from May 1 to 22 May across Birmingham city centre streets and venues including Birmingham Hippodrome, The Patrick Centre, Birmingham Repertory Theatre, Crescent Theatre, Birmingham Municipal Bank and as far afield as Warwick Arts Centre. Among a packed programme is the world premiere of dance and circus spectacular The Machine Show. This entertains crowds at Centenary Square from May 11 to 14 and features French dancer and choreographer Melanie Lomoff and hip-hop dance icon Salah while French band Rinôçérôs provide the soundtrack. The world premiere of Sin Situlo takes place at The Patrick Centre by flamenco star Olga Pericet and Company, in association with Flamenco Edition 2016. There are performances on May 17 and 18 for those passionate about the Spanish dance. There are also world premieres of two new touring works for outdoor places and unusual spaces commissioned, co-produced by DanceXchange. Both are winners of DanceXchange's Big Idea commissioning strand. The first is Phone Box from Corey Baker Dance, performed on May 1, and then from May 4 to 14. It is a light-hearted solo using acrobatic and physical movement to bring to life the nostalgic British cultural icon of the red phone box. The second is ZoieLogic Dance Theatre Ride, which is an innovative work telling the story of three strangers hitch-hiking on an unknown path. This journey is entwined around an iconic, custom built car that comes to life and reveals its own hidden surprises. Audiences can see this from May 11 to 14. IDFB 2016 - funded by Arts Council England and Birmingham City Council - will shine a light on dance work from Eastern Europe, South Asia (Kathak, Oddissi and Bharatanatyam dance) and women in dance. As part of this, performances of Correction from VerTeDance, along with Jiří Havelka and Clarinet Factory of the Czech Republic, and a world premiere of Eclipse from Hungarian Csaba Molnár will be at The Patrick Centre. There will also be UK premieres from Indian companies Sujata & Preetisha Mohapatra & Shijith Nambiar/Parvathy Menon at The Crescent Theatre. New to the event this year is the Festival Hub at Municipal Bank on Broad Street, opposite Library of Birmingham. The Festival Hub will be a meeting place for artists and the public and will house a programme of events. The Municipal Bank will also be home to an exhibition of beautiful kinetic sculpture by Japanese artist Shun Ito, produced by Judy Owen Ltd. and supported by Ikon Gallery. Cubes (17-20 May) - a DanceXchange production with dancers, runners and acrobats performing spectacular solos and duets on a series of cubes in the streets. Ballet British Columbia (20 & 21 May) - featuring 17 dancers committed to innovation in contemporary dance with their shows at Birmingham Hippodrome. Dance: SAMPLED - this Sadler's Wells production will let audiences at Birmingham Hippodrome enjoy a selection of different dance styles all in one night for a special low price. 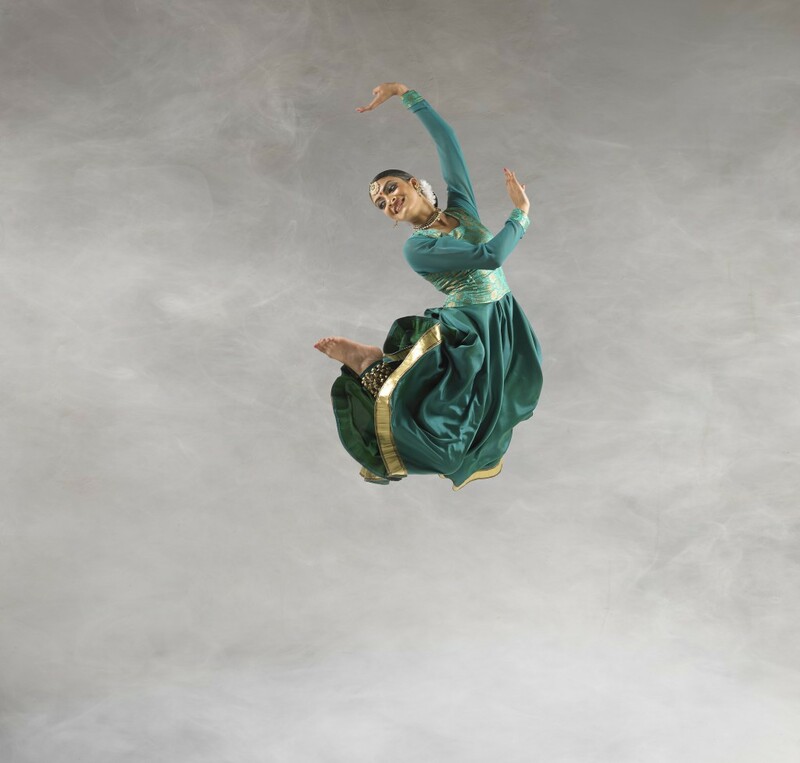 Audiences can expect to see some of the world's best performers in an array of styles from hip hop to tango, ballet, contemporary and South Asian. 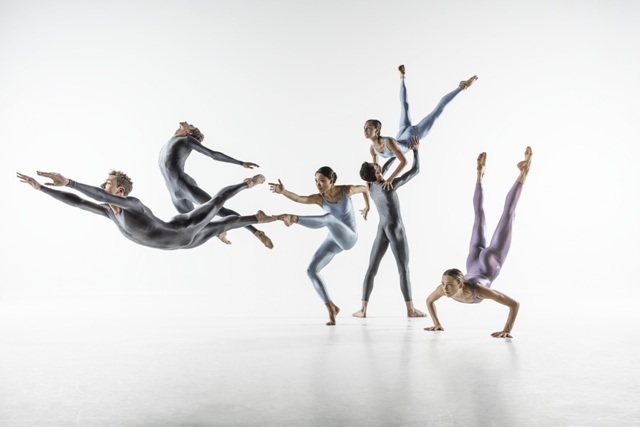 The line-up includes Company Wayne McGregor, Birmingham Royal Ballet, BBC Young Dancer finalist Vidya Patel, world tango champions German Cornejo and Gisela Gallessi from Buenos Aires and Sidi Larbi Cherkaoui's Faun. Company Wang Ramirez Monchichi and Compagnie Philippe Saire - these performances at The Patrick Centre show a different perspective on how to watch dance. David Massingham, DanceXchange's artistic director said: "IDFB returns in 2016 with dance for all. If you're new to dance or familiar with the dance artists and companies in our thrilling line-up, the 2016 festival promises to wow city residents and visitors to the West Midlands. "The exciting and diverse programme for 2016 will see more new commissions, and an incredible 5 world and 6 UK premieres." Two dance sector conferences take place during the festival. The Bench Annual Conference is on May 17 and run by 2Faced Dance. It responds to the lack of equality currently faced by female choreographers in the contemporary dance sector. Meanwhile, British-based South Asian dance conference Navadisha 2016 is held from May 20 to 22 May). This celebrates the popularity and diversity of the sector and looks at future challenges. Birmingham Hippodrome shows listed are on sale at www.birminghamhippodrome.com or by calling 0844 338 5000. Also visit the IDFB website for ticket information.